Welcome! 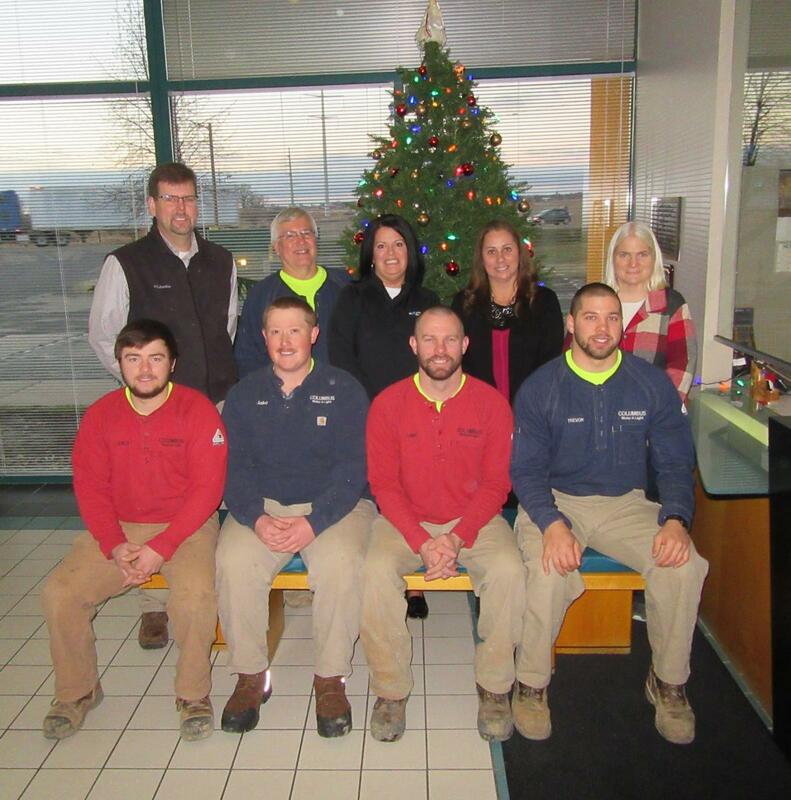 Meet our friendly, knowledgeable crew and staff at Columbus Water & Light. Perhaps you recognize some of us from a visit to our office or from seeing us in our trucks around town. Or, you may have run into us out and about in the community. After all, we are your neighbors and we live and work right here in Columbus.